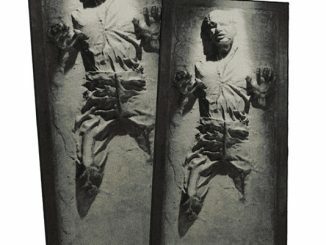 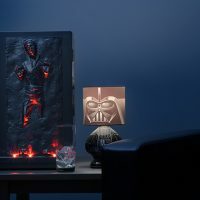 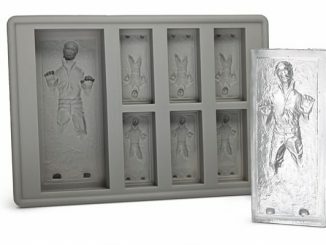 If you are frozen in carbonite, why not be a fridge? 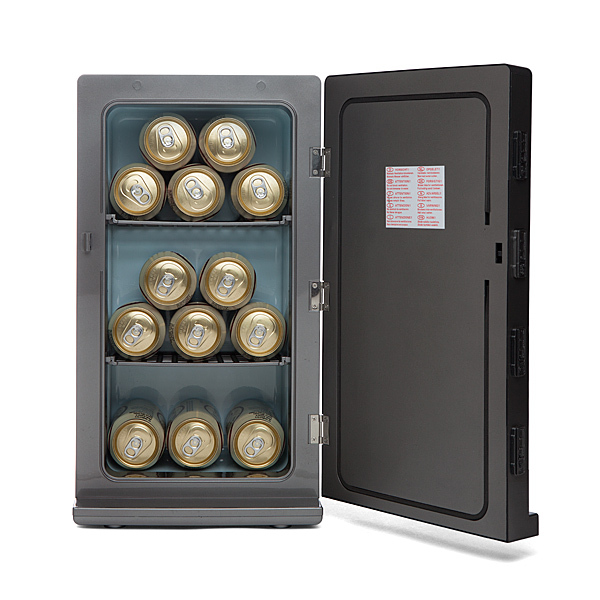 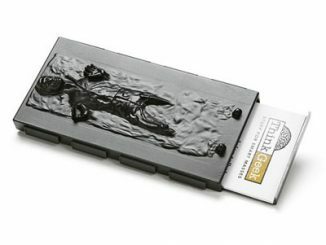 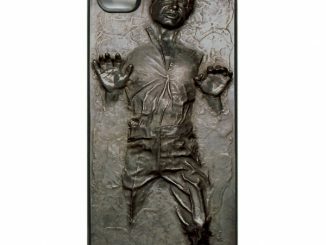 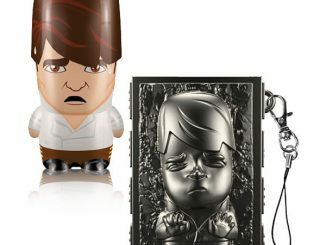 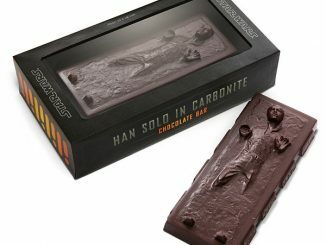 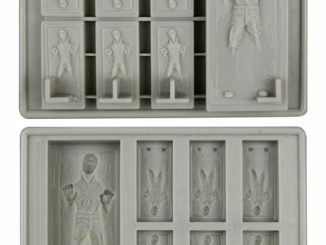 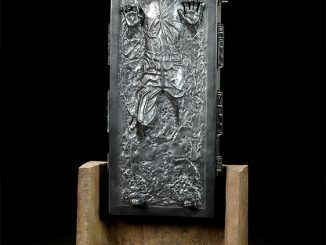 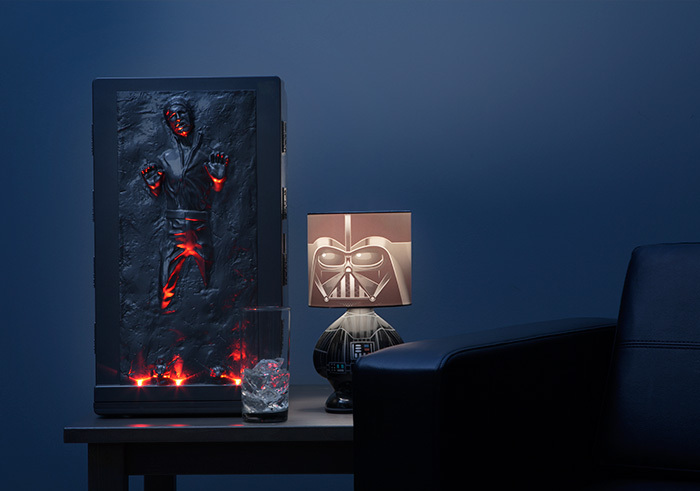 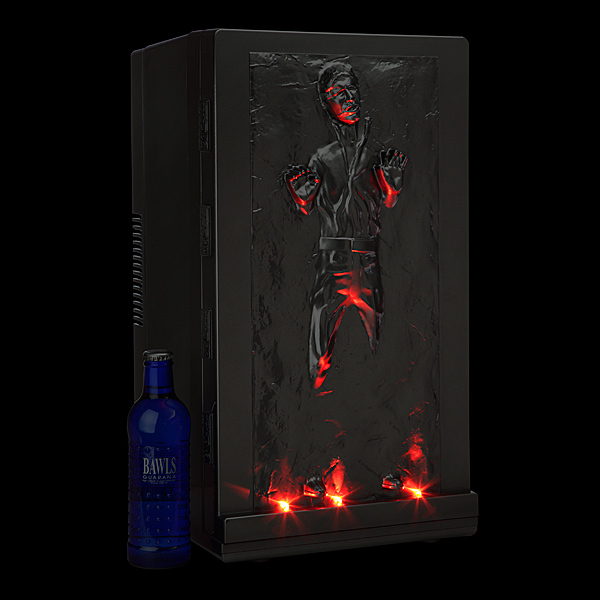 This Star Wars Han Solo in Carbonite Fridge takes our frozen hero and puts him to good use. 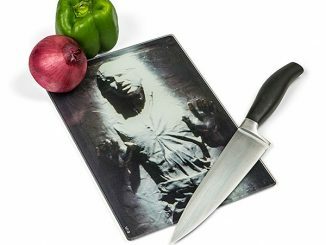 Han will keep your food cool or warm. 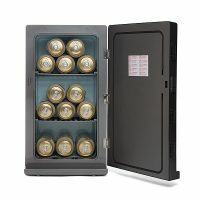 It will hold up to 18 cans of soda. 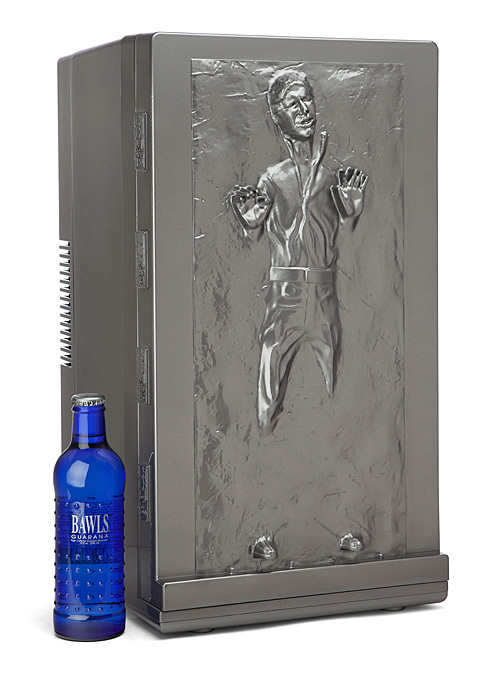 Carbonated of course. 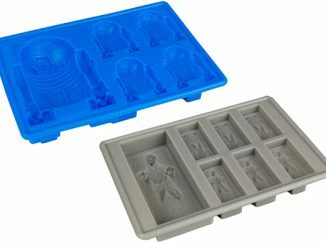 It will keep them cold as Hoth.